Patients with mobile phones can access, with ease, their healthcare appointments, test results, and overall health records. Healthcare insurers being able to integrate the provider’s documented services into a healthcare claim without a coding expert between them, the physician, hospitals and labs. The payer can confirm the services provided, see the validated results, and reimburse the healthcare providers seamlessly. A healthcare emergency occurs during travel, but the patient can approve access to their healthcare records by a click of a button. Now, the doctors in a remote emergency room can provide the right care based on the patient’s overall health condition. 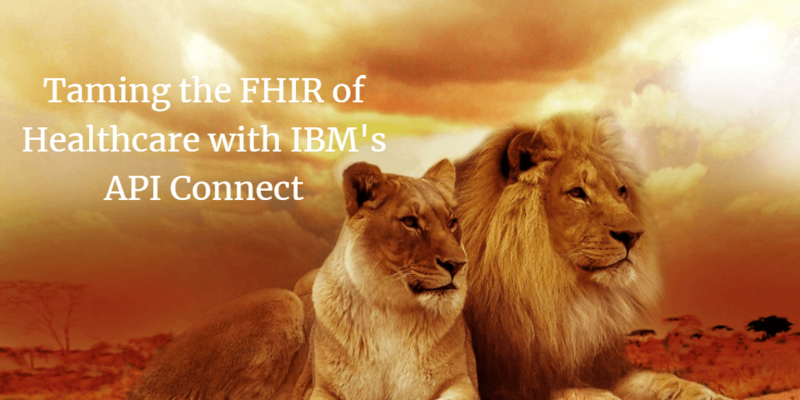 Unlike the Wizard of OZ, there are no illusions being produced behind the curtain; with the FHIR standard these will be real. FHIR enables these levels of integration because it is based on API’s, making the company in the healthcare food-chain able to seamlessly integrate healthcare information into their business applications. FHIR also documents the necessary infrastructure and authentication standard to make sure that the integration is both seamless and secured. Want to learn more? iSOA Group, Inc’s trusted advisors understand FHIR and have case studies on our real-world experience helping companies integrate healthcare information between healthcare providers and patients. You can learn more by reviewing iSOA Group’s latest case studies here. Also, please register today for our upcoming webinar, “Harness the FHIR of Healthcare Innovation”, where Bryon Kataoka, CTO of iSOA Group, will discuss the FHIR standard and our experience leveraging IBM’s API Connect ver2018 to provision and integrate API’s securely from the physician’s office, to the hospital, to payers and even into the cloud, securely.